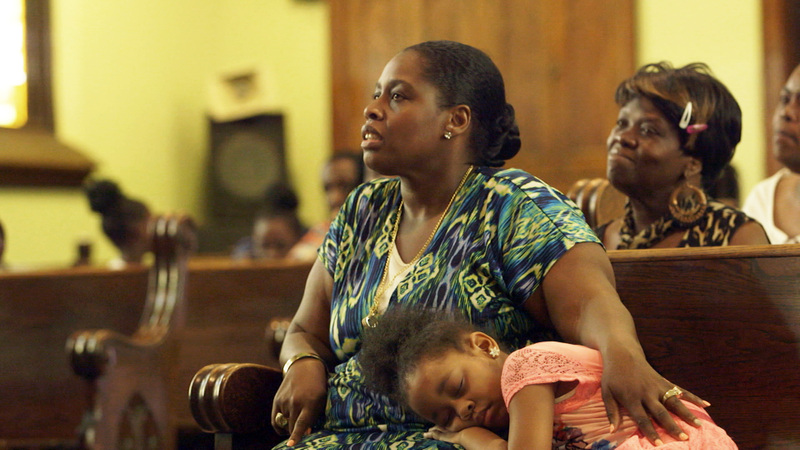 Pictured: Reverend Catherine Brown sits with daughter Treasure Brown. The Talk – Race in America, a two-hour documentary is about the increasingly common conversation taking place in homes and communities across the country between parents of color and their children, especially sons, about how to behave if they are ever stopped by the police. It airs Sunday, February 10, 2019 at 11 p.m. on WXXI-TV.